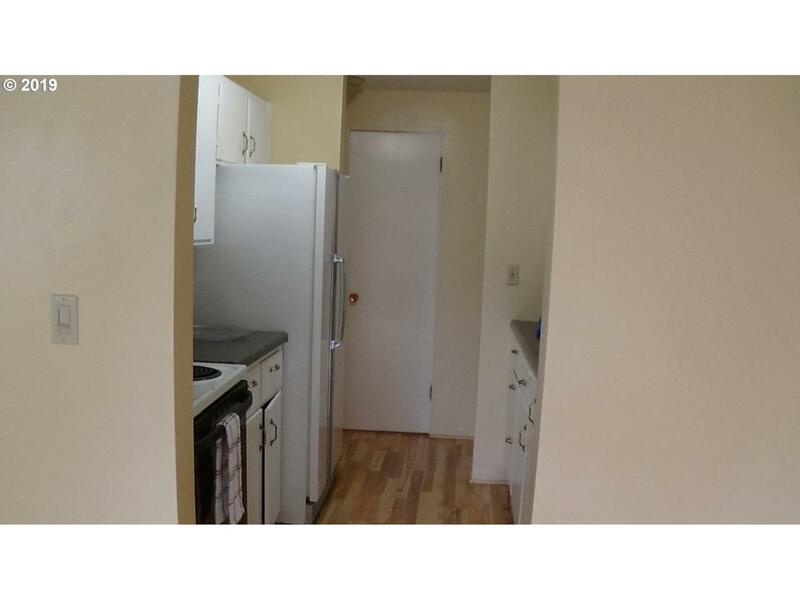 2 bedrooms, 1.5 bath townhouse styled unit. 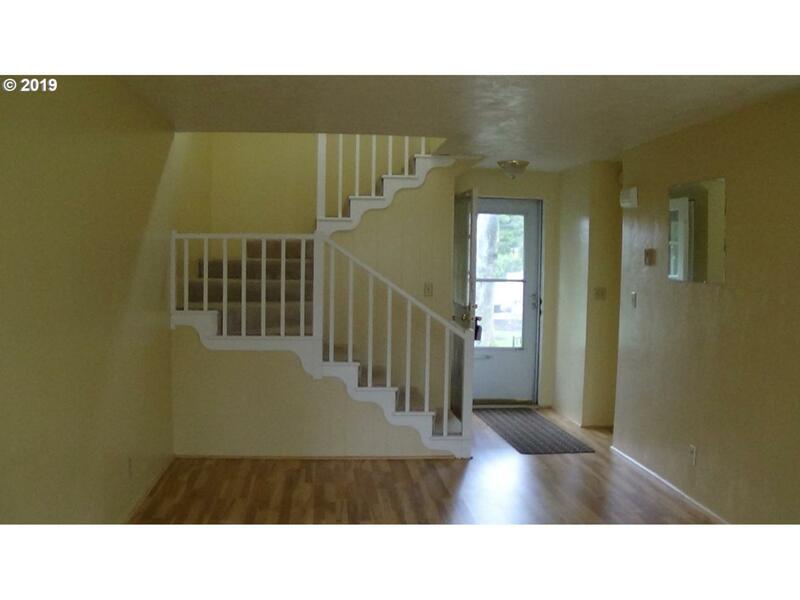 Wood floors downstairs and carpeting on stairs and on the 2nd level. 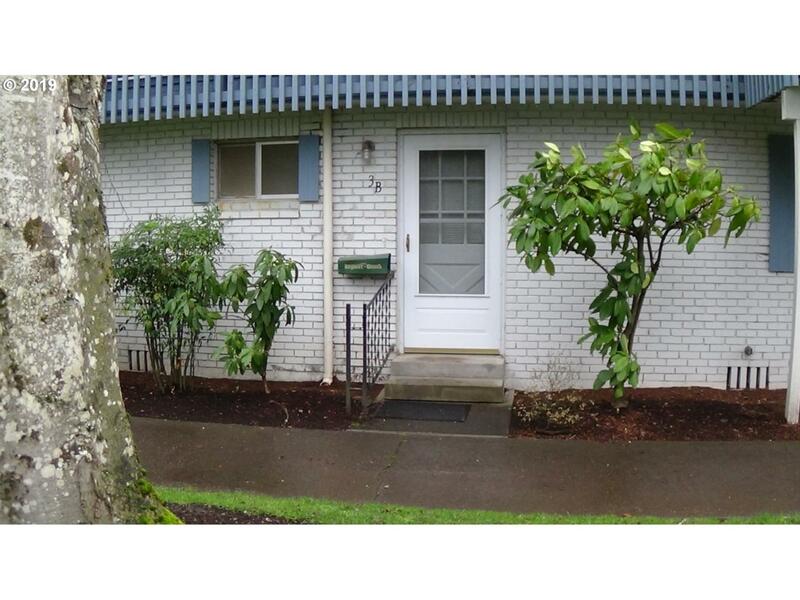 Centrally located near shopping, freeways and schools. On site coin laundry. Assigned parking for 1 car. Unit has fresh paint on the interior. Seller will carry with 1/3 down. Listing provided courtesy of Combined Realty Services.